Just a few months ago I blogged about a new snack that I had started using in some of my recipes and snacks – Nature ValleyTM Protein Granola. I have always been a huge fan of Granola and had been buying Nature ValleyTM Granola Bars for as long as I can remeber so I was excited to try it out. Since then, we have been through several bags because we have started using it on everything! 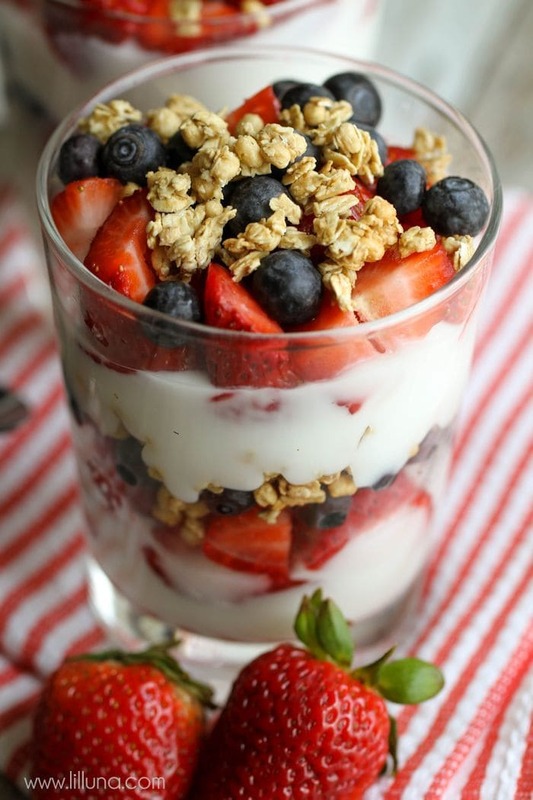 It is so delicious and such a versatile product that can be added onto so many other foods or used as an ingredient in some of your favorite recipes. 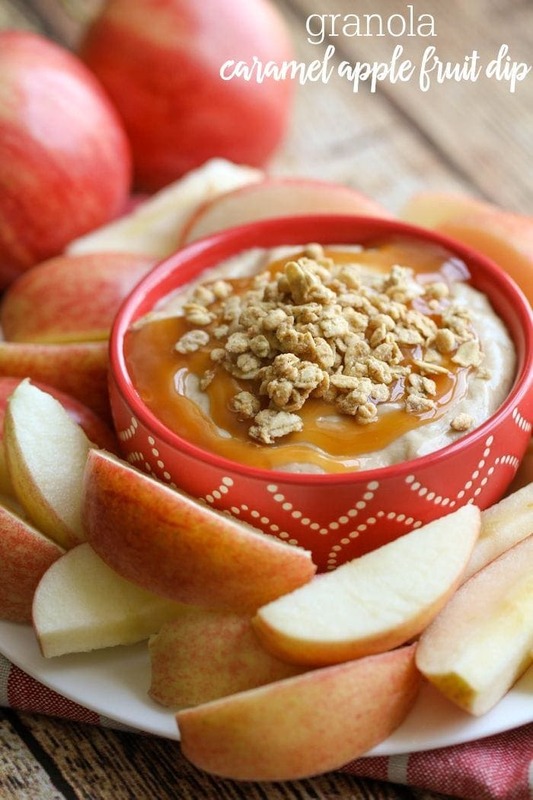 Another treat that we’ve been making is this Granola Caramel Apple Fruit Dip. It is seriously ADDICTING!! 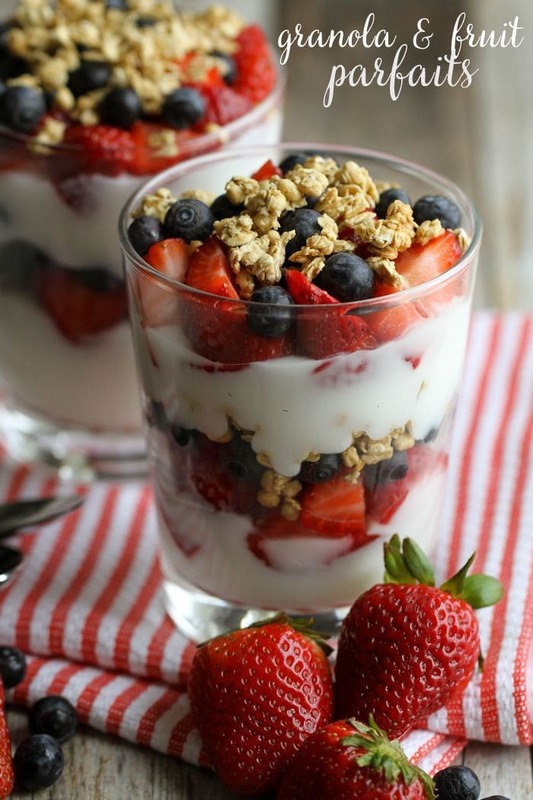 It’s another delicious recipe that can be made in a just a minute or two and is great for snacking or even for parties and get togethers. 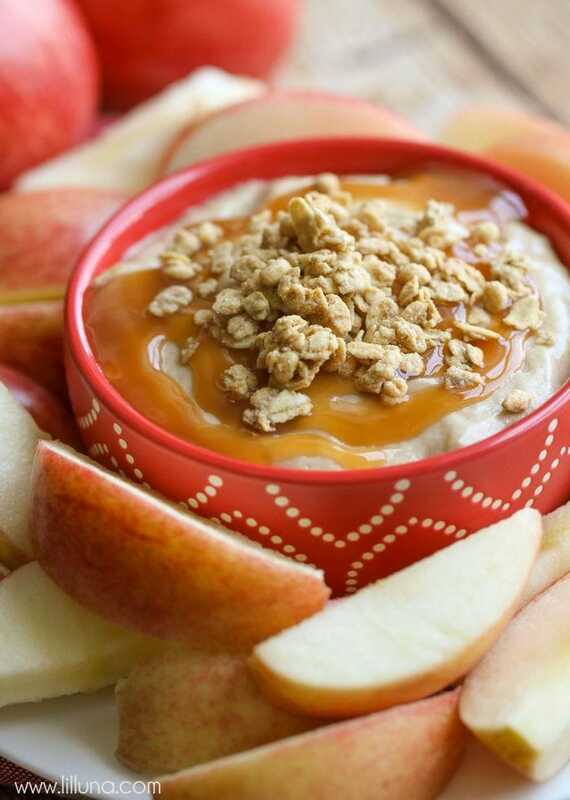 Beat together cream cheese, brown sugar and caramel in a medium bowl until well combined and smooth. 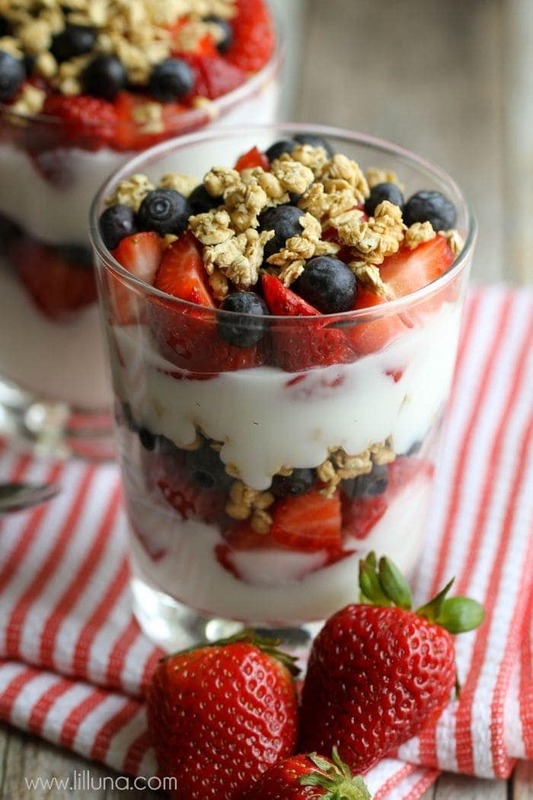 Spoon into a bowl and refrigerate until ready to serve. 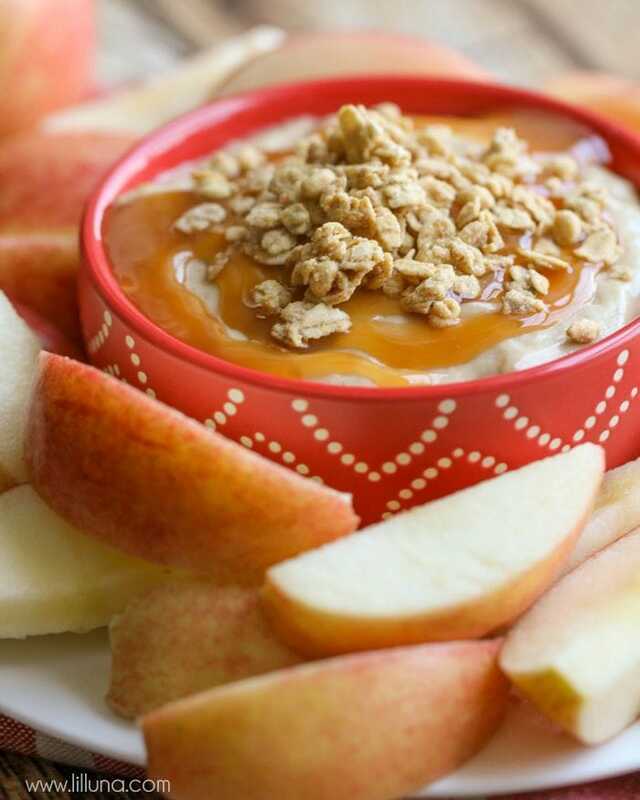 Right before serving, drizzle caramel syrup on top along with granola. 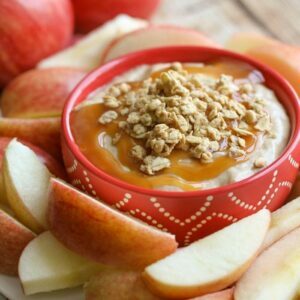 We’ve had this fruit dip with the Oats N Honey granola on top, but I personally think the Peanut Butter Granola is the best with the apples and fruit dip. For more information about Nature Valley be sure to find them on Facebook , Twitter, and Instagram. This is a sponsored conversation written by me on behalf of Nature Valley Protein Granola via Burst Media. The opinions and text are all mine.